In the age of social media marketing, mobile marketing, search engine optimization, geofencing and big data analytics it is easy to lose sight of some of the fundamental and timeless aspects of marketing. In this post, I intend to re-anchor us in those marketing basics. Here we go. People buy stuff. This includes products, services and experiences. In the end, it is all about the customer. Marketing is all about getting people to buy more stuff, preferably profitably and sustainably. Putting oneself in the customer's shoes and using common sense rules the day. Who is the customer? What is she thinking? What is she feeling? What problems does she need to solve? Where does she get her information? Where does she shop? How can she be influenced? How does she think about the category? What does she think about your brand? What will get her to "buy now"? What will get her to buy more? In the end, if you are likable, treat people well, solve their problems and make them feel good, they will come back to you again and again. Have enough marketing tools in your toolbox. Consider brand identity, key messages, advertising, publicity, word-of-mouth, direct response, product design, product features, package design, product range, pricing, distribution, merchandising, strategic partnerships, co-marketing, etc. Don't keep on coming back to the same tool over and over again because that is the tool that you know best. In marketing, remember that less is often better than more, especially regarding design and messaging. More often than not, social status sells. Fear sells - but use it sparingly. Aesthetics usually matter - a lot. Ultimately, you want your brand to be a friend who is trustworthy and likable. Marketing is not "rocket science" but it does require an understanding of human psychology and it relies on careful analysis and intuition, basic blocking and tackling and out-of-the-box ideas. 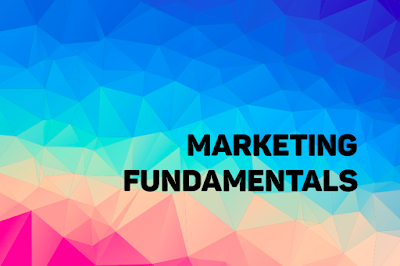 As you become more adept at emerging marketing sub-disciplines, don't lose sight of marketing fundamentals. Before there were blogs, I published a weekly brand newsletter via email. When blogs came into existence, I published the #2 branding blog with a business partner to which I added hundreds of blog posts. Since then, I have published 550 new blog posts through this blog, www.BrandingStrategySource.com. 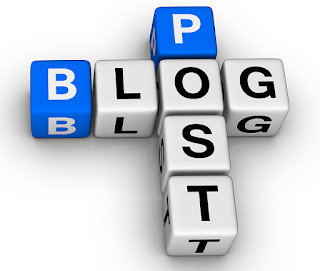 Here is an eclectic mix of some of the more interesting posts from this blog. This was a battle that I fought when I was responsible for the Hallmark brand. Do we put different brand names on the same products to save money? Do we license our brand identity to a reading glasses company to make some quick cash? The answer to both questions was "No, we don't." At one point in Starbucks’ history, the company’s financial managers determined that switching from two-ply to one-ply toilet paper in Starbucks’ bathrooms would save the company a significant sum of money annually. Despite the potential cost savings, however, senior management rejected the idea. Why? Because inferior toilet paper does not support Starbuck's essence of rewarding everyday moments. I am aware of a bank that wants to stand for simple and easy, but it has made several decisions in the opposite direction. As a customer convenience, it had coin counting machines in each of its branches but when they kept breaking down, the bank went back to requiring that its customers roll their own change before depositing it. In fact, the bank won't even allow the deposit of loose change. They also require that customers fill out deposit slips, even though the back tellers could easily process a deposit without them. 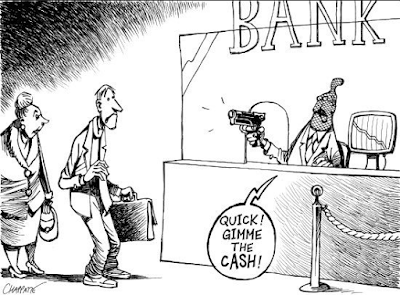 Further, though they are aware of ATMs that accept, scan and provide customers images of deposited checks, they opted instead for ATMs in which deposit envelopes are required and the check images are not available to customers. Further, they are aware of the ability to scan a check on a smart phone as a convenient way for customers to make a deposit but have opted not to do that. My point with the bank example is that the bank had decided that it would stand for something important to the customer and potentially differentiating - simple and easy banking - but instead, decision after decision, presumably due to cost or other resource considerations, decided to do the opposite leading to a brand that is comparable to or perhaps even inferior to other banks on the simple and easy scale, something that the bank was claiming for its brand. This is clearly not good brand management. When you decide that your brand will stand for something unique and compelling, this should drive every investment and process decision. If you are not willing or able to support your brand's intended promise with real actions consider making a different promise or no promise at all. Or, better yet, initiate a project to align the organization's processes, systems and metrics in support of the brand's promise. Airports are the primary transportation hubs of the twenty-first century, at least in the US, and in many other places as well. Most travel between countries and distant cities occurs by air today. Airports are the first things that travelers see when they arrive in a new place. And they are the first things that residents see when they arrive home. So airports become a critical element in place branding. 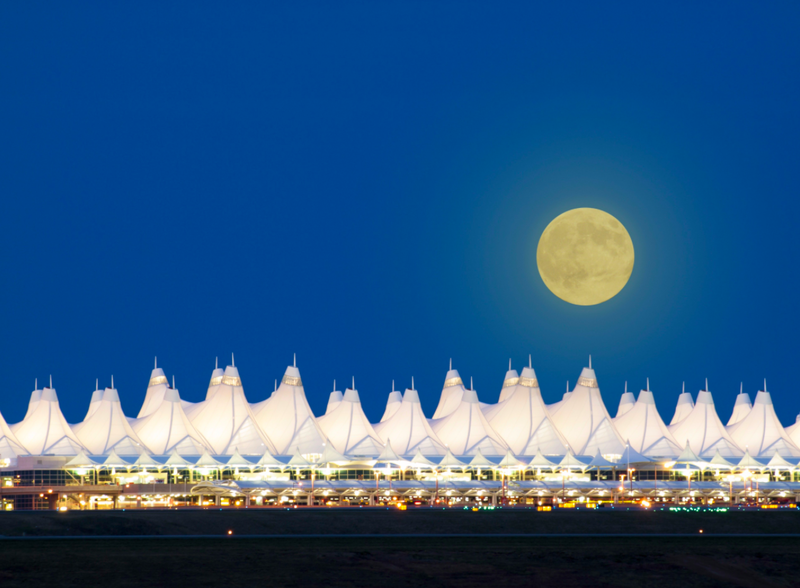 While the design of the airport itself can be distinctive and aesthetically appealing, that is not enough. The airport should also communicate the essence of the place. When one arrives in Orlando, there should be some excitement around theme parks, children’s characters and entertainment. When one arrives in Nashville, there should be some reference to country music. When one arrives in a western town such as Jackson, Wyoming, there should be some sense of the West. Resort community airports should communicate a sense of leisure. If an airport provides access to beaches, mountains or ski resorts, people should have some inkling of that at the airport itself. And when one arrives in a major metropolitan area, there should be some sense of its thriving business environment, culture and arts. While hub airports must have some amenities that are not nearly as critical for non-hub airports, still the minimum expectation of airports has increased today. While all contemporary airports should have a variety of restaurants and bars, interesting shopping and free Wi-Fi, many also have wine bars, massage establishments, water features and different types of entertainment venues. Further, many have sections that trace the place’s rich history, public art galleries, art installations from local artists and high visual impact overviews of their areas’ cultural and other attractions. From a branding perspective, the airport should communicate whether the place has a rich history, unique geography or natural features, strong sports franchises, rich cultural attractions, unique outdoor attractions, a constellation of prestigious universities or something else. Every place has some proof points like this. Make your place interesting and exciting from the moment a person gets off the plane. Make the traveler want to slow down and learn more about your place as he or she makes his or her way from the plane to ground transportation. My point is to not limit the promotion of the place to a visitor's information booth with brochures from the various local hotels and attractions. That is so 20th century. I know this is asking a lot of airports, but having integrated this thinking into airport design will pay rich dividends in helping reinforce a place’s unique value proposition. After all, an airport creates the very first impression of a place and it is the first thing that welcomes the weary resident home again. Brand Consistency, But at What Cost? It is important for a brand to be consistent so that people know what to expect and so that they are not disappointed. Having said that, what if the only way to be consistent across thousands of locations in countries throughout the world is to offer a consistent mediocre product? I will take Starbucks as an example. Most metropolitan areas now have dozens, if not more, different cafe/coffee house options. We certainly do where I live. Most of them offer not only their own coffee and other drinks but also their own selection of food items. I go to two different places because they make awesome almond croissants. One makes a very good yogurt bowl with fresh locally sourced fruit and freshly made granola. One place has a full menu of breakfast options from French pastries to omelets, Eggs Benedict and hearty American options including pancakes, waffles, French toast, bacon, sausage, etc. One place makes to-die-for brownies and another place makes to-die-for chocolate chip cookies. We even have one place that specializes in comics, cereal and caffeine - really. 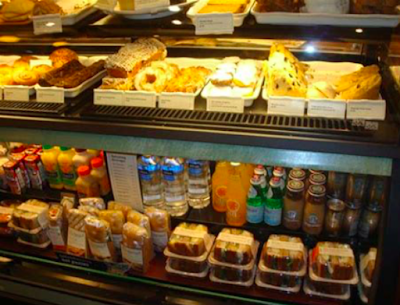 So, I am completely underwhelmed when I walk into a Starbucks with their consistent but completely mediocre food options They don't even offer a healthy option other than a pretty bad oatmeal with lots of packets of long shelf life stuff to throw on it. This all makes me wonder why Starbucks doesn't consider pursuing a business model in which they partner with local bakeries or other local food sources to provide fresher, tastier, healthier and higher quality food items. I wouldn't mind being surprised by the food items that I might find at a Starbucks in a different city, different part of the country, different country or different region of the world (assuming that they have a way to maintain the quality of the locally sourced items). Honestly, I have gotten bored of Starbucks. I can find a better cup of coffee at many places and the food is better at almost every other place. Consistency often works in a brand's favor but if it comes at a cost of quality, then one might want to reconsider the need for that consistency.